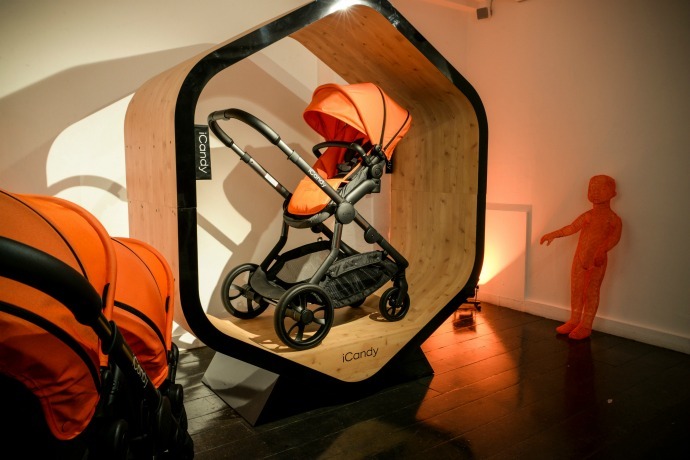 Last week Cora and I attended the unveiling of iCandy's newest pushchair, the iCandy Orange. 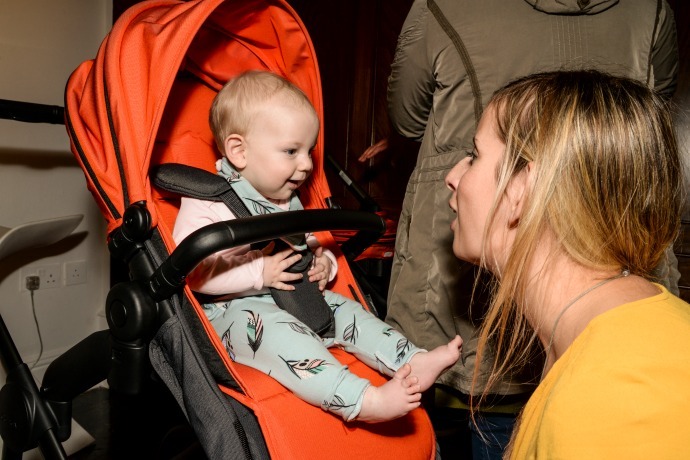 Taking things to the next level, the Orange works as a travel system, a single or double pushchair and has a built in ride-on board. The innovative design has been years in the making and this iconic British brand seem to have thought of everything. 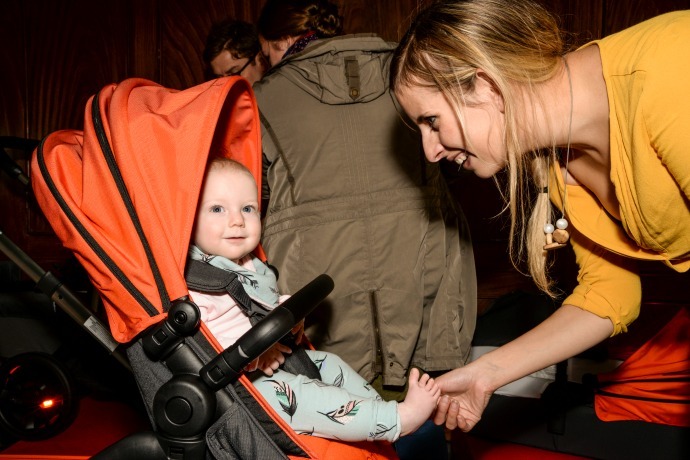 As a parent who uses a double buggy, one of the biggest choices has been whether to go for an inline pushchair for convenience, or whether to choose a side by side so that I can keep my children parent facing. The iCandy Orange offers the perfect middle ground thanks to its 'cinematic seating' as both children can be parent facing and in my eye line. 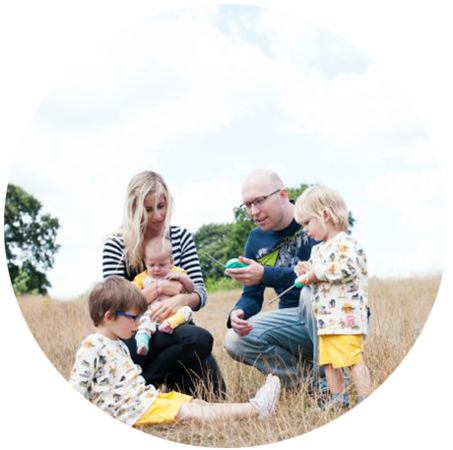 With other 30 combinations, this pushchair can work in so many different ways and for a young family like ours that is invaluable. The built in ride-on step means never having to worry about attaching a board before you leave the house and knowing tired older siblings can just jump on. 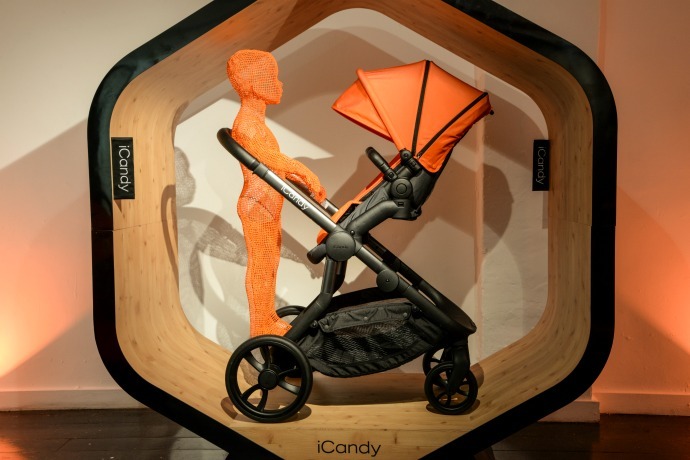 I love the way that the iCandy Orange works with any combination of my children! The handle height on the Orange is more adjustable than ever as well so you won't be bumping your shins on the board. 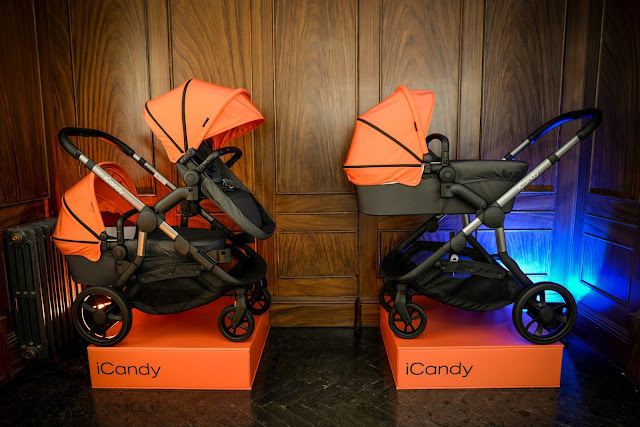 We are currently using the iCandy Peach and there are quite a few differences. 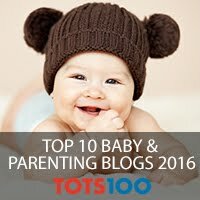 The carrycot on the orange is considerably bigger and Cora still had a lot of space in it at 7 months old. 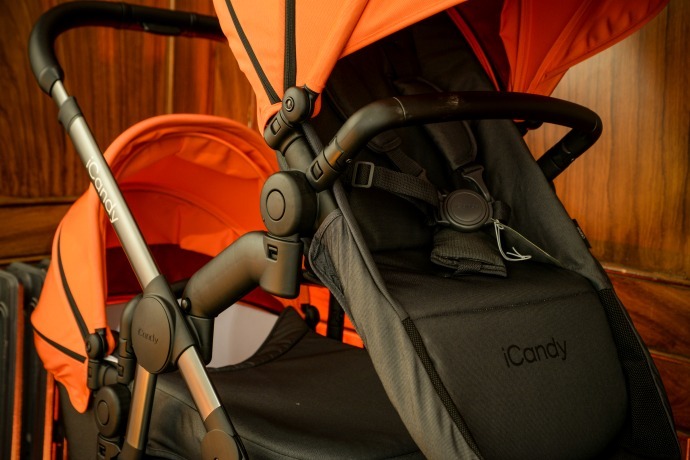 The seat unit comes with a removable padded insert to make it more cosy for younger babies and the hood extends much further with the option to unzip a mesh panel at the back. 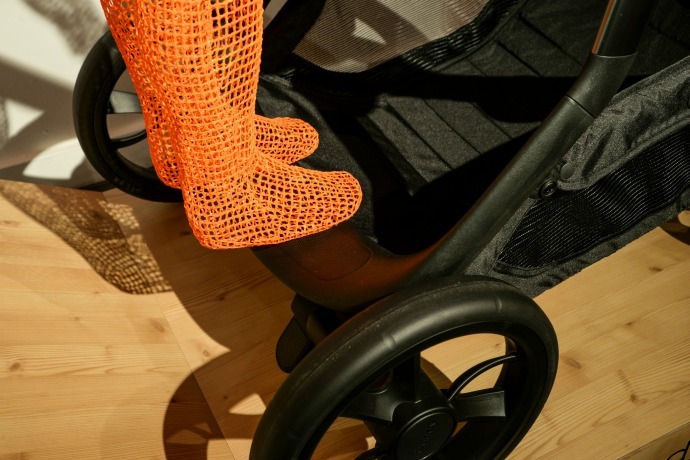 Both pushchairs are the same width, but the basket on the orange is bigger and more accessible. I think the Orange is not going to be quite as lightweight to push as the peach, however the frame is still incredibly light. 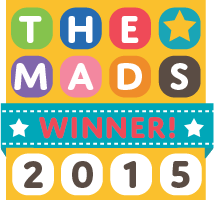 Both pushchairs are freestanding when folded and both have carrycots suitable for overnight sleeping. Here are some pictures from the launch . . .